I’ve played Counter Strike for years but never an individual Call of Duty for over a year since the release of Modern Warfare. I actually allocate about 20 gigabytes extra for a Counter Strike install these days because I intend on collecting custom maps. Purists may take issue with not playing the game the developers made, but I doubt they appreciate surfing while attempting to snipe enemy players outside of Tribes Ascend. I’m not saying content produced by game makers is inherently lacking. However, content made by players is often imaginative and breaks the mold of the original game’s design. 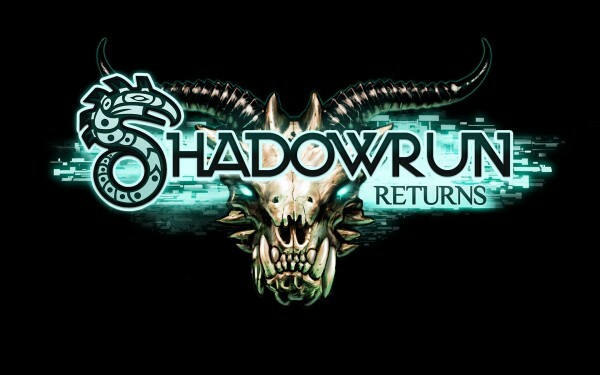 When I see the planned DLC for Shadow Run my thoughts are less, “what will the story be,” instead my thoughts are, “ooh how will the modding community use berlin.” I’m not going to skip the DLC or ignore its content, but I am hoping that there are enough people come October to make something interesting out of the tools we are handed. We still release new tabletop editions of DnD, Shadow Run, and War Hammer, keeping in tradition with user-generated game content alive. Imagine if Mass Effect allowed its players to create co-operative online adventures for their fellow Shepard’s. 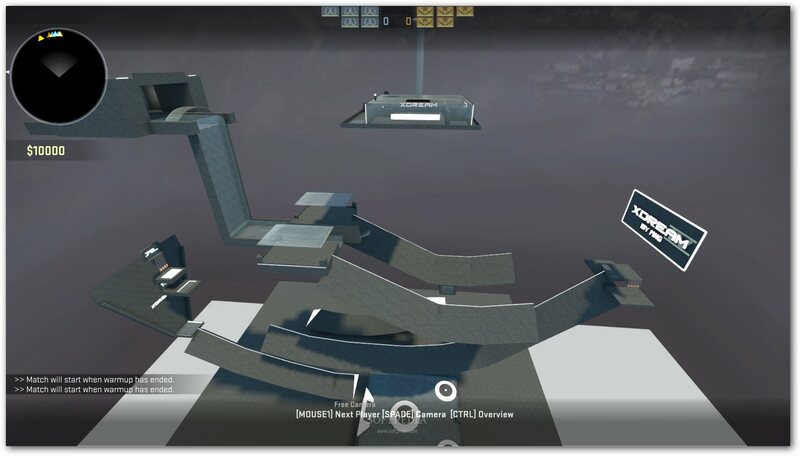 Imagine, afterwards, that little big planet was restricted to only content from the creators. Yes in my world Shadow Run may well cost a new gamer upwards of $100 or even $200 to play all the custom games in the future, however It would be better spent than $100 on the annual Call of Duty release.